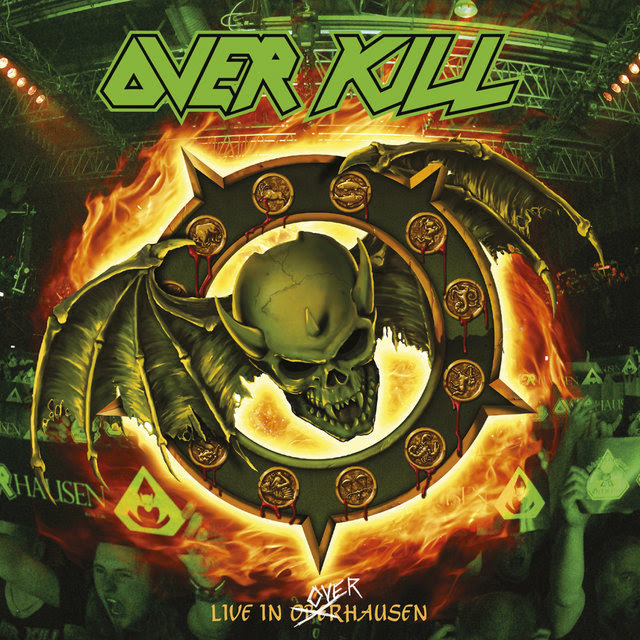 Overkill released second trailer for “Live In Overhausen”! Legendary New Jersey thrashers Overkill have announced that they will release their “Live In Overhausen” album on May 18, 2018 via Nuclear Blast. Today, the band have released the second trailer for this upcoming release. Celebrating the band’s history, “Live In Overhausen” captured not one but two album anniversaries. Fans assembled on April 16, 2016 at Turbinenhalle 2 in Oberhausen, Germanyfor the 25th anniversary of “Horrorscope” and 30th anniversary of where it all began, “Feel The Fire”. 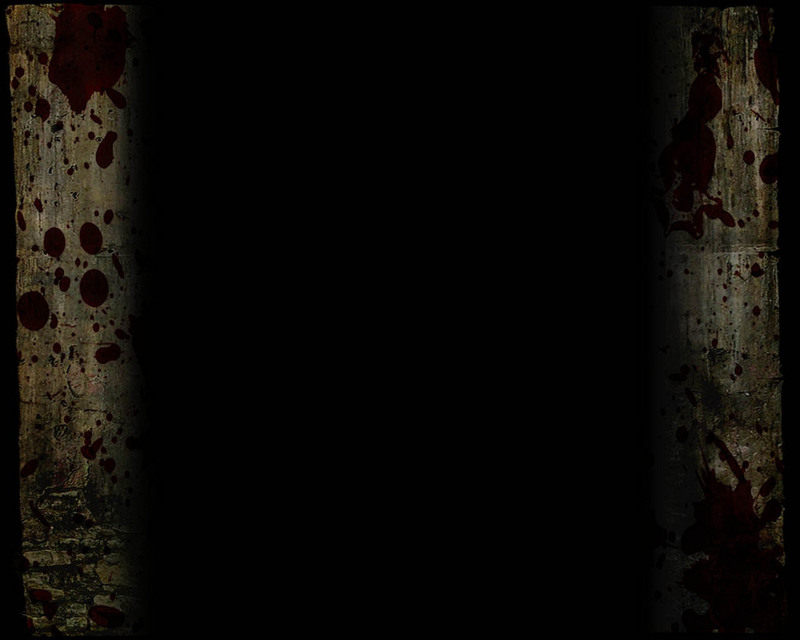 A full night of ‘kill from the past played loud and in its entirety! You can pre-order the products here. Order your digital copy of the album on either iTunes or Amazon and receive “Hammerhead” instantly!